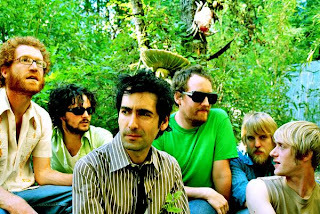 Blitzen Trapper’s airy, folky album Furr has gained them respect throughout the indie world. 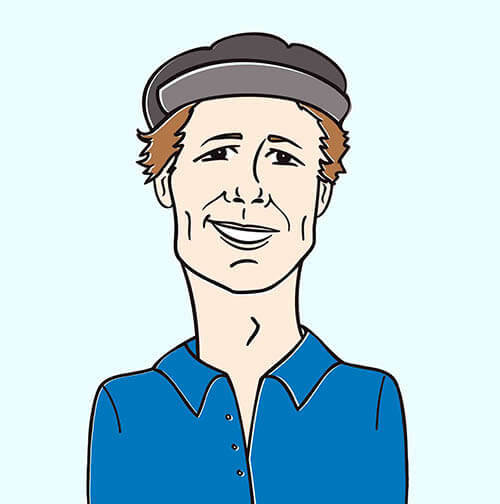 With soft acoustic ballads and lyrics that tell tall tales, they created a world of their own–an Appalachian mountain range full of werewolves and the occasional demon-possessed murderer. A few weeks ago, they also released a new video for the song “Black River Killer”–check it out below.